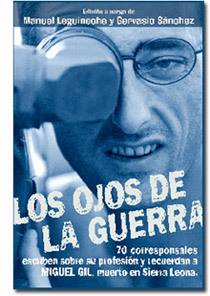 70 of his fellow correspondents and friends decided to get together and write about his incredible and committed career. Edited by Manuel Leguineche and Gervasio Sánchez. (All Money goes directly to the Foundation’s projects).